Finding affordable vet care isn’t impossible. We’ve compiled ways to find low-cost or free health care for your cat, as well as ways to save on vet bills. As the cost of veterinary care continues to skyrocket year after year, many pet owners struggle to find affordable vet care for their cats. “With the incredible student loan debt, declining veterinary visits, and retailers taking more market share on basic preventative products, including pet food and even some pharmaceuticals, veterinary costs at best will maintain current levels, but are more likely to increase,” says Darren Taul, DVM, president-elect of the American Animal Hospital Association and owner of two veterinary hospitals in Central Kentucky. 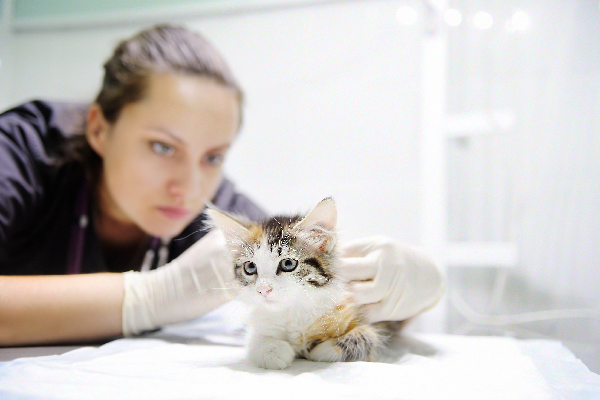 Spaying or neutering your cat will save you money in the long run when you think about things like the cost of unplanned kittens and certain health risks. Photography ©SbytovaMN | iStock / Getty Images Plus. Spaying or neutering your cat is not only the best way to reduce the pet overpopulation problem (which in turn keeps cats and kittens out of shelters), but your cat will be healthier in the long run. 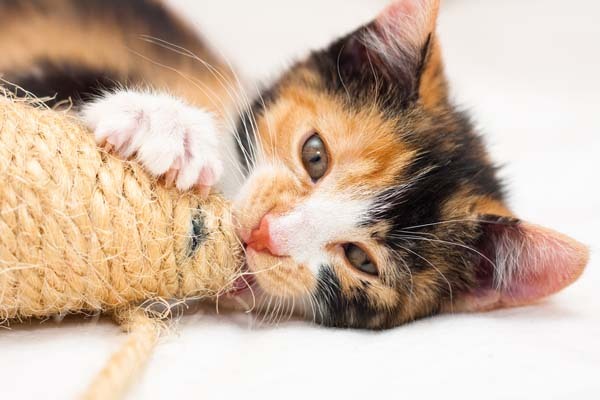 It’s expensive to care for unplanned litters of kittens, and the risk of certain health problems, including some types of cat cancers, can be greatly reduced or even avoided entirely simply by having your cat spayed or neutered. To find a free or low-cost spay/neuter program near you, contact local animal shelters, humane societies and rescue groups. These organizations will have the most up-to-date information on the resources available in your community. If you feed stray or feral cats in your yard or neighborhood, but can’t afford to do much more than that, many community TNR (trap-neuter-release) programs are available to help provide health care for these cats. “TNR programs are utilized mainly for feral cat colonies to control population while keeping cats in their own colonies,” Dr. Taul says. In addition to spaying or neutering the cats, many programs also provide vaccines and even parasite prevention. These groups will either trap the cats for you, or lend you traps and offer tips so you can trap the cats yourself. To find a program in your area, contact an animal shelter, humane society or cat-specific rescue group in your city or county. 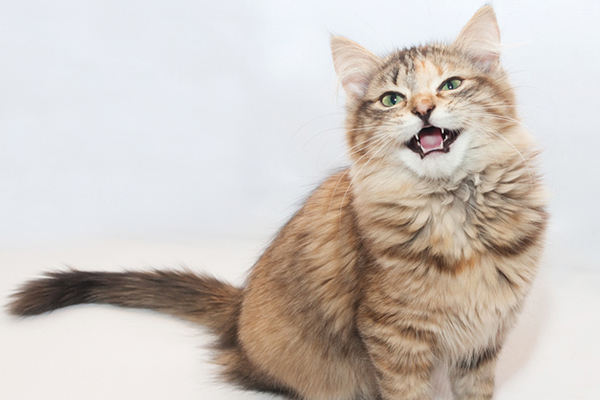 Vaccines are an important part of keeping your cat healthy and free from disease. If you can’t afford the cost of routine vaccinations, contact your local shelter or humane society to ask about free or low-cost vaccine clinics in your community. Some pet-supply stores also host low-cost vaccine clinics. A pet savings account will help you pay off any unexpected vet costs. Photography ©pyotr021 | Thinkstock. Anticipated costs like food and vaccines are hard enough to budget for, but the costs that really hurt are bills for serious or emergency treatment. Start a savings account and deposit a certain amount into it every month for each pet you own. Then, vow not to touch that money unless you need it to pay one of your pet’s vet bills. 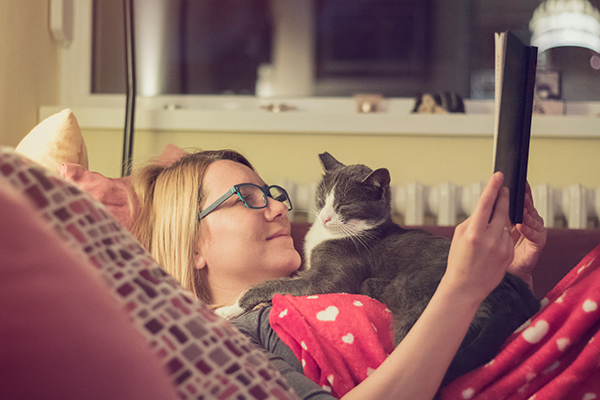 Pet insurance helps you plan for the unexpected. It is mainly for illnesses and injuries, not for preventive care like vaccines and dental cleanings. “It is important to know that pet health insurance does not cover pre-existing problems,” Dr. Taul explains. 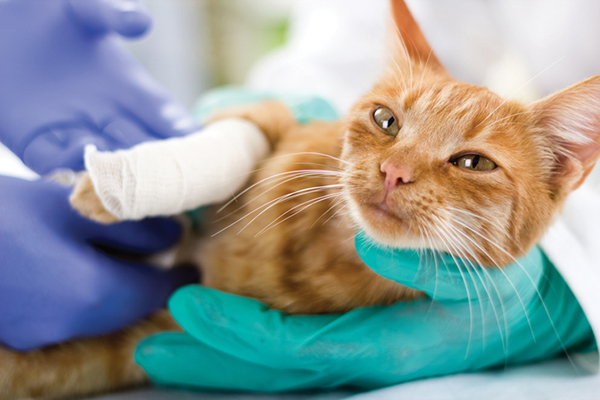 “The best time to enroll in pet health insurance is while [your cat] is young and healthy. 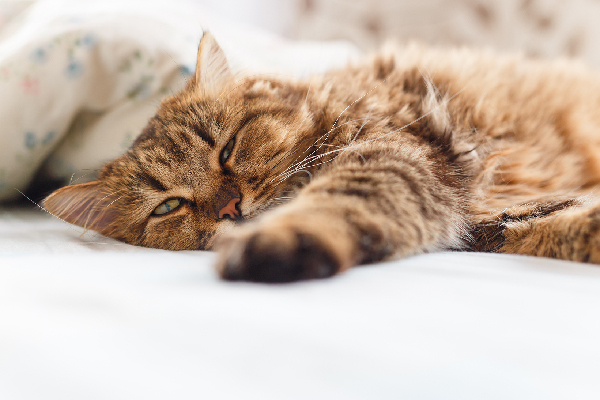 If you wait, you can still get coverage, but it won’t cover any previously diagnosed problems and is often more expensive.” Read more about pet insurance for cats here. The opposite of pet insurance, wellness plans cover only preventive care, not illnesses and injuries. These types of plans might be offered directly from your veterinarian, or added on to most pet insurance policies for an additional fee. “Well pet plans are nice and are very similar to a pet savings account by most standards,” Dr. Taul says. 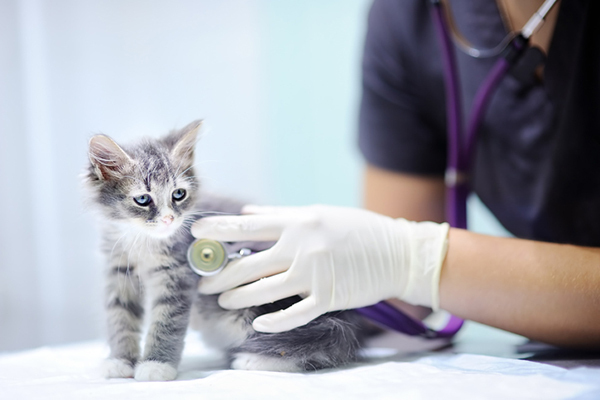 If your cat needs veterinary care and you can’t afford to pay a large sum up front, ask your veterinarian if they will allow you to pay your bill in smaller installments over time. Some clinics will set you up with a payment plan with no additional fees; others require a small processing fee and/or interest. Some third-party companies like ScratchPay offer payment plans that don’t require a credit check. Essentially loans, such plans charge interest, but allow you to pay over time. Kobi’s Fund: Provides financial assistance to owners who cannot afford treatment for their cats with vaccine-associated sarcoma. In addition to the above programs, Best Friends Animal Society maintains a listing of state-specific pet financial assistance programs on its website. Thumbnail: Photography ©SbytovaMN | Thinkstock. Tell us: What options for affordable vet care have you explored? WOW!! And we Americans are accused of being RUDE! HA! !We have nothing over people like Lee from the UK!! I don’t care where you are from, there is this thing called civility. It is the way we, as human beings, should treat everyone and everything. That is part of being a member of the HUMAN RACE!! I don’t discount things that are written or practiced in the UK, Germany, China or any where else!! The world shares cures, ideas, possible cures, possible ideas all the time. If it works, it works on all sides of the ocean!!! So, Mr Rude Lee, try being a member of the human race. Try something from another area of the world-it just might work for you!!! Note: You have to pay the bill in full. Even if you have pet insurance. Later the insurance co. will reimburse you. But it’s not right they do it that way. IDK why this site refuses to let people know this. You seem to forget that the internet is an “INTERNATIONAL” community and I wish the population of America would remember that the world does not revolve around America. I live in the United Kingdom so all this advice is useless to me being exclusive to America only. You just wasted my time reading your article when it could have been better spent looking for more relative help. It’s far from fair to me and definately not fair to my sick cat whom I love deeply. Thanks for nothing. Sorry to hear that! We are a based in the USA so most of our more specific advice, like this article, takes that into account. However, aside from point #9, there are likely similar options that you could research in the UK. Best of luck and hope your kitty feels better. Your reply was unwarranted and rude. I seriously doubt that this advice was good for nothing. The US and the UK are not so incredibly different that Pet Insurance, Emergency funds and Vaccine clinics are inaccessible in the UK. If you actually read the article, you would’ve picked up some useful information. Yes , I agree with the other person who spoke of your rudeness. If you would have taken ” your time” to pull the dropdown menu at the top right of catster you would have immediately discovered this is based in the USA. Don’t blame others for your ignorance.